*The quality of your tequila matters. Choose a pure agave tequila for the best taste. If Patron (my favorite) is out of your budget, try Sauza. It’s a good one for the price. 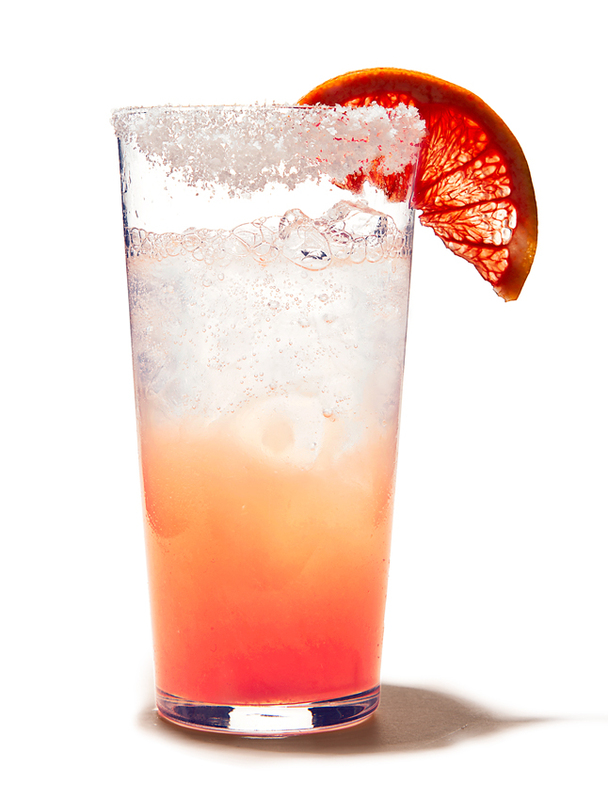 This entry was posted in Cocktails, food, home, lifestyle and tagged Cinco De Mayo, Cinco de Mayo recipes, cocktail, cocktail recipes, drink recipes, fine dining, fine living, fresh cocktail recipe, Grand Mariner, grapefruit juice, happy hour, la paloma fantasia, lifestyle, living the high life, living your best life, margarita, paloma, Patron, Piche', Sauza, tequila. Bookmark the permalink.